The CUBE Thermal Bottle, made in Europe, is perfect for any weather. The hot or cold beverage is being kept at the optimum temperature for about 2 hours. 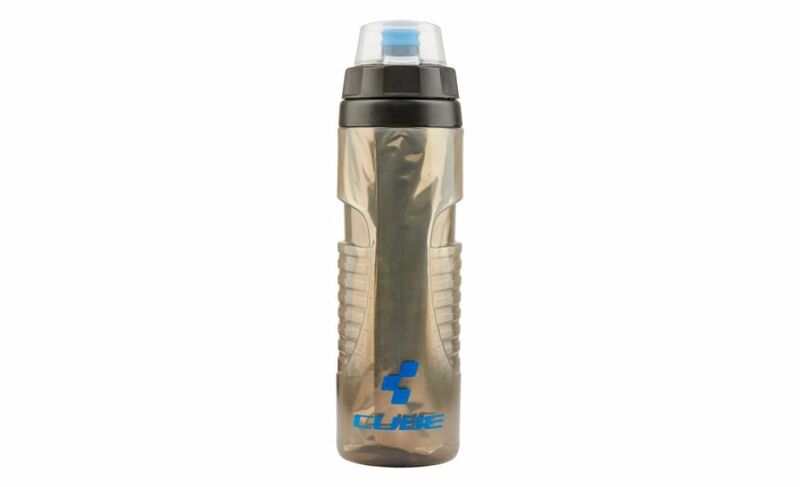 The bottle is made of high quality and durable materials and holds about 600ml. It has a large screw opening for optimum filling and cleaning, plus a comfortably soft drinking cap with a transparent dust cap.